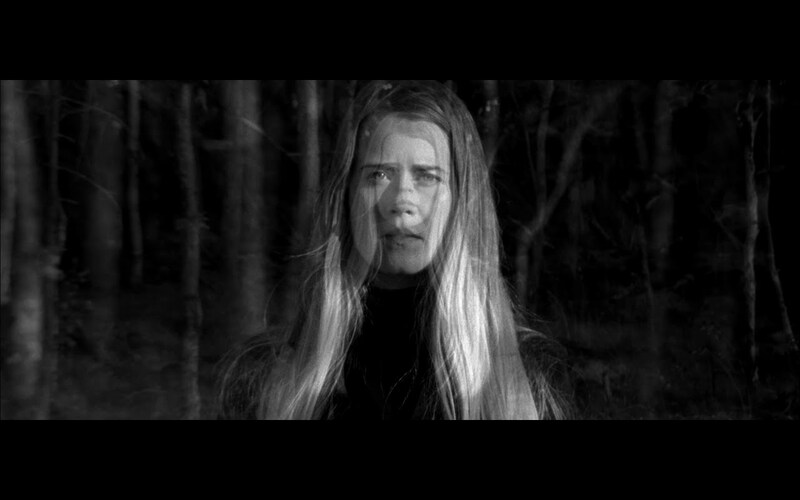 We’re delighted to be working with Anna von Hausswolff‘s latest release “The Miraculous”. Using a 9,000 pipe Acusticum Pipe Organ, military drums, guitar lines and her striking vocals, Hausswolff creates a wonderfully mystical, dark sonic world. Well worth a listen. Here’s what the Quietus had to say.